We are already in summer and it is the ideal time to enjoy the sun and the sea. If you are also a golf lover, we recommend an apartment for sale in Ciudad Quesada - Rojales. Ciudad Quesada is a large urbanization belonging to the municipality of Rojales. It has been built on a hill around the "La Marquesa" Golf Course. The majority of its inhabitants are British, although they also live with citizens of different European countries. Ciudad Quesada is the ideal place to live all year round. 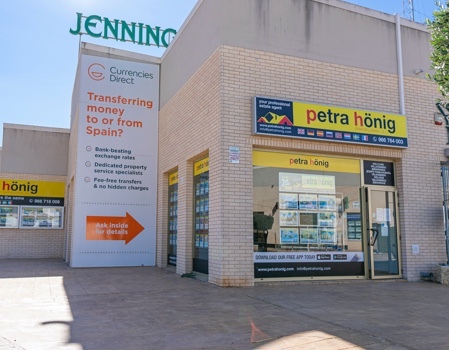 It is located four kilometers from the beach of Torrevieja. This magnificent location encourages you to enjoy the sun and the sea all year round. If you want to live in a beautiful residential environment with a select neighborhood we offer you an apartment for sale in Ciudad Quesada - Rojales. Ciudad Quesada was born as a vacation town around an important golf course. 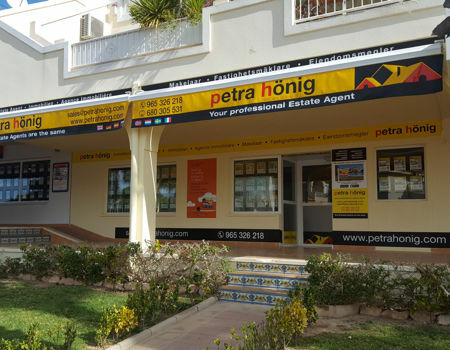 Its good location with its excellent views of the Mediterranean Sea and its excellent climate of sunny and mild winters have consolidated a stable population throughout the year. If you want an apartment for sale in Ciudad Quesada - Rojales, we can offer you new or resale apartments. Some of them have communal development with a large pool of adults and a smaller one for children. In addition, they are surrounded by a large solarium area where you can relax reading a book or taking a refreshing juice of freshly squeezed oranges. We offer you an extraordinary apartment for sale in Ciudad Quesada - Rojales. Start enjoying golf, sun and beach. 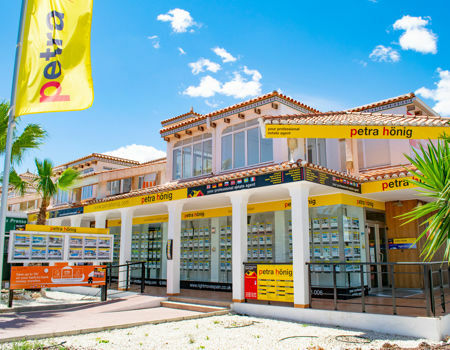 Visit us and we will inform you about our extensive range of homes in Ciudad Quesada. 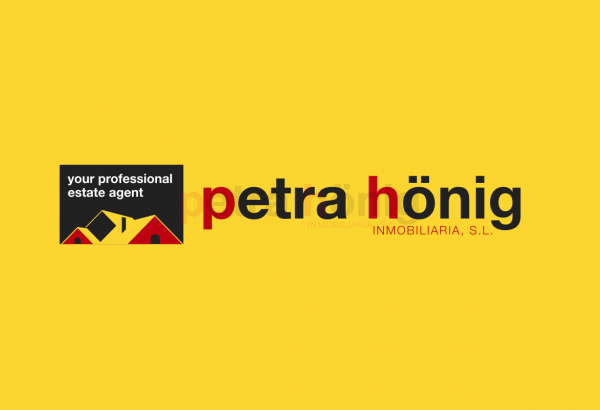 If you prefer a first contact via email info@petrahonig.com we promise to answer you on the same day.